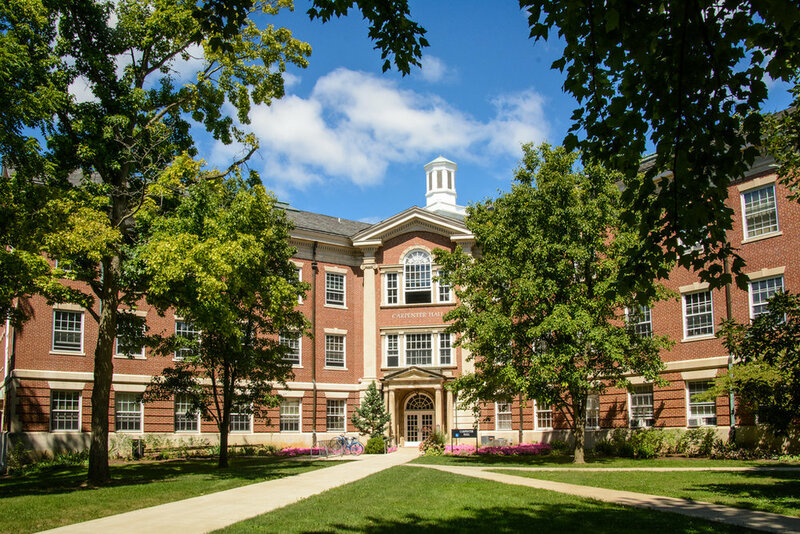 Earlham is a national liberal arts college with a reputation for excellent teaching and preparing students to make a profound positive difference in the world. 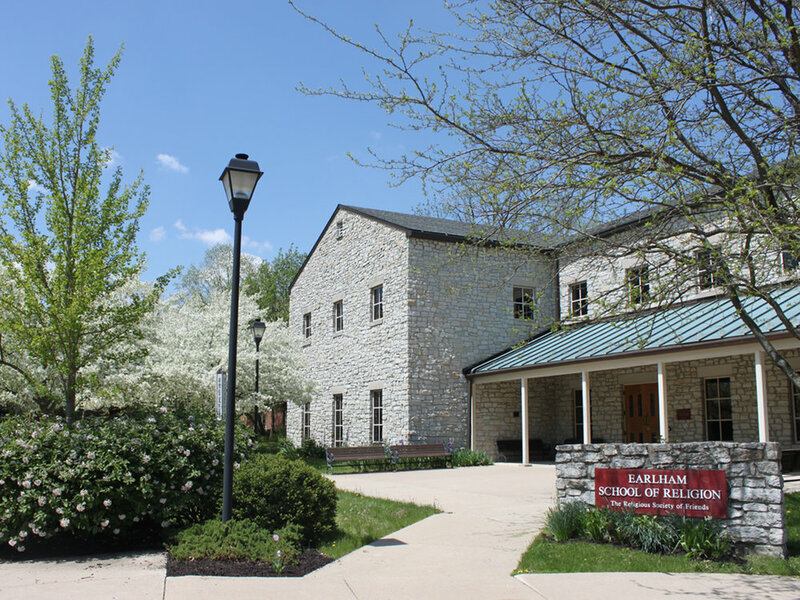 Earlham students take charge of their own learning and are prepared for professional success and admission to top graduate programs. 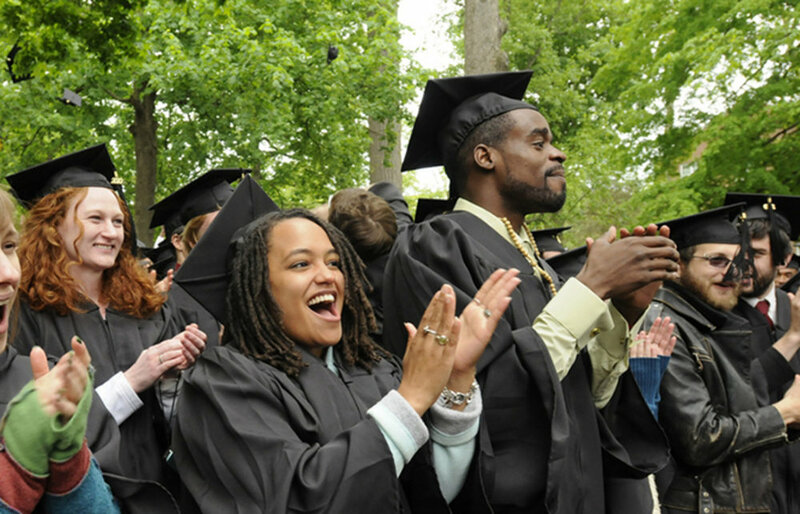 Students come from all over the U.S. and about 80 other countries.